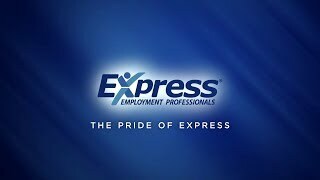 Express Employment Professionals of North Nashville, TN is a leading staffing provider helping job seekers find work with a wide variety of local businesses. Express Employment Professionals- Nashville North & Downtown works with job seekers to help them find the right job for their skills and experience. We have a variety of jobs available, and there are full-time, part-time, and temporary positions available. And, as one of the leading staffing agencies in Greater North Nashville, Tennessee, Express provides employment services and workforce solutions to employers throughout our community. Contact us today to get started on finding the right fit for you. The Nashville North office is excited to get the job done for you!